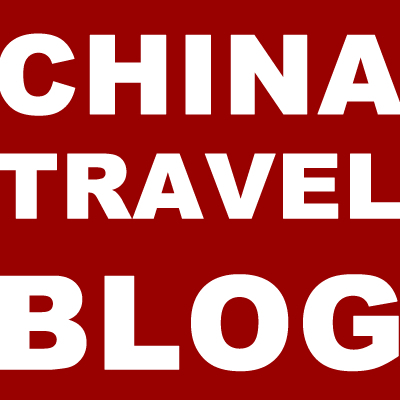 New York, USA, February 4, 2015 /ChinaNewswire.com - Xinwengao.com/ - BZ Media LLC today announced new dates for InterDrone , the International Drone Conference and Exposition to be held in Las Vegas, NV. The event, which will be the largest commercial drone expo in North America, will be held September 9-10-11 at the Rio All-Suites Hotel and Casino. More than 3,000 drone builders, flyers and buyers are expected to attend the largest annual event bringing together all the key participants in the growing market for commercial drone aircraft. The three-day event features a two-day technical conference for drone-building engineers and software developers, and an overlapping two-day conference for the buyers and flyers of commercial drones, with more than 70 classes, panels and keynotes in all. There will also be an exposition with 80+ exhibitors expected to display their latest products and technology. "Interest in InterDrone is unlike any show I have ever produced, with several calls per day from interested parties. Shifting our dates forward allowed us to add space to our existing contract. We're working night and day building this event," said Ted Bahr, President & CEO of BZ Media. BZ Media also announced that InterDrone is producing Drone TechCon, a two-day seminar held during AUVSI's massive Unmanned Systems 2015 show on May 5-7, 2015 in Atlanta. "AUVSI recognized that with our background in producing high-quality conferences and our deep ties into technical markets that we would be a perfect partner to produce a related seminar on the technology behind building commercial drones," noted Bahr. More than 35 media partners across three continents have already signed on to support and help grow InterDrone, including RotorDrone, Unmanned Magazine, GIS Cafe, Electronic Products, Unmanned Aerial Online, Embedded Developer, Linux Pro, RTC Magazine, Unmanned Tech Solutions, GeoConnexion, and ChinaTechNews.com. BZ Media produces the world's largest Android developer conferences; Wearables TechCon, the largest conference and expo for the builders, designers and developers of wearable computing technology; the largest independent SharePoint conferences; and Big Data TechCon, the how-to technical conference for IT professionals implementing Big Data. 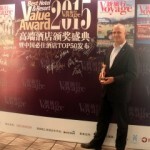 BZ Media also publishes SD Times, the leading magazine for the software development industry. Bahr previously founded the Embedded Systems Conference (ESC) in 1989, which covers much of the underlying technology used in drones. Drone is the familiar name for what are alternately called unmanned aircraft systems (UAS), unmanned air vehicles (UAV), or Unmanned Systems. The work of peaceful commercial drones is surprising people with the dozens and dozens of practical uses being written about nearly every day in the press. While the defense market for drones dwarfs commercial spending today, a BI Intelligence analyst report expects nearly $12 billion to be spent on commercial drones over the next decade, with growth ramping up quickly. The exposition will allow manufacturers of drones to both source products from OEM exhibitors, as well as meet and sell to professional commercial drone buyers in the agriculture, journalism, film, search-and-rescue, and real estate industries, among others. 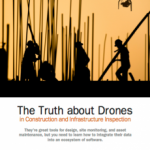 "This will be a one-stop and a must-attend event for builders, buyers and flyers of commercial drones," said Bahr. The exposition will also include a drone demonstration area, the Yes Fly Zone, in the exhibit hall. Registration for the event—strictly for trade and commercial drone builders, buyers and flyers—is now open at www.InterDrone.com. The Call for Speakers has opened and will close on May 15. 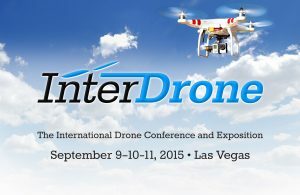 For information on speaking at InterDrone, contact Katie Serignese at kserignese@bzmedia.com. For information on exhibiting or event sponsorships, please contact Ted Bahr at ted@bzmedia.com or +1 631-421-4158 x101. Based in Melville, N.Y., BZ Media LLC (BZMedia.com) is a high-tech media company combining the best of print and Web-based publishing with industry-leading technical conferences and expositions. 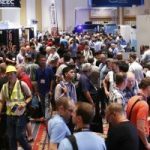 BZ Media's InterDrone (Interdrone.com), is the first global scale conference and exposition for the builders, flyers and buyers of commercial drones.